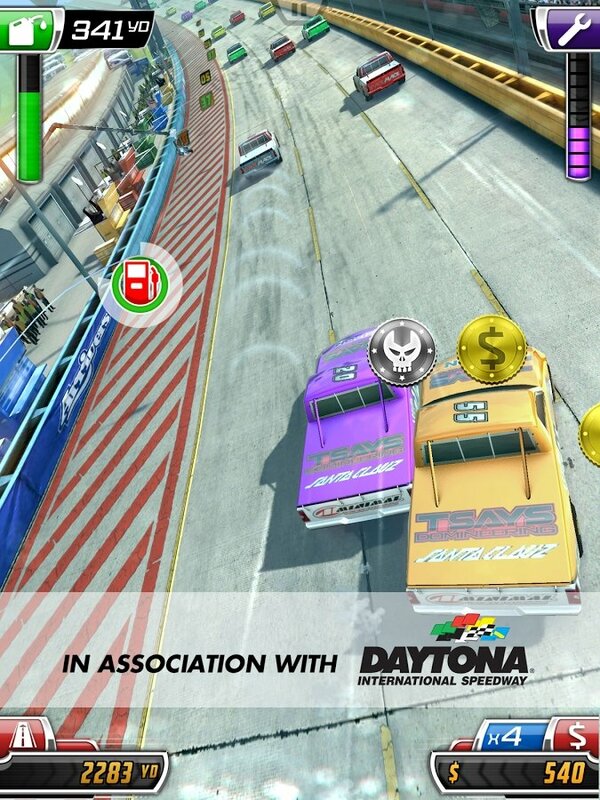 Daytona Beach, in Florida, is famous for being the venue of one of the most well-known NASCAR racing tracks, located in the coastal area of Florida. 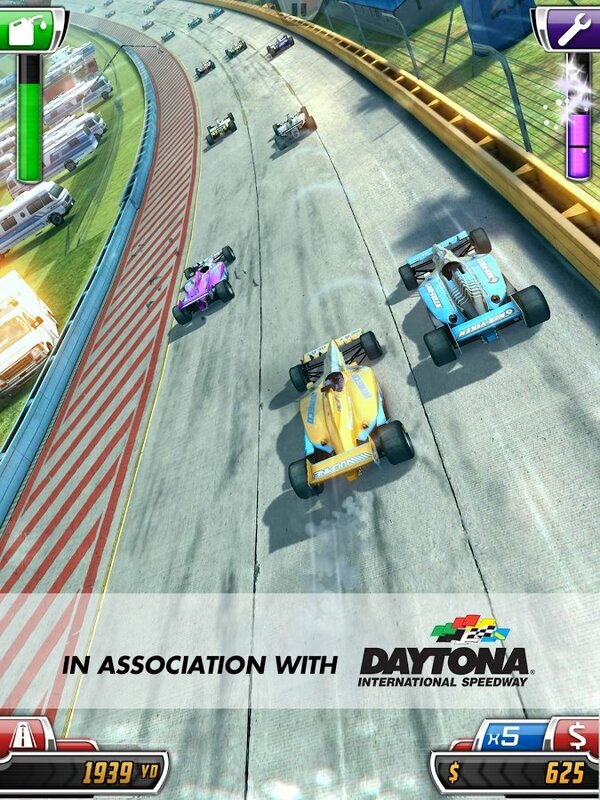 And now Daytona Rush is the Android game that allows you to race around this circuit, competing against other drivers. One of the most popular racing tracks in the USA is waiting for you. 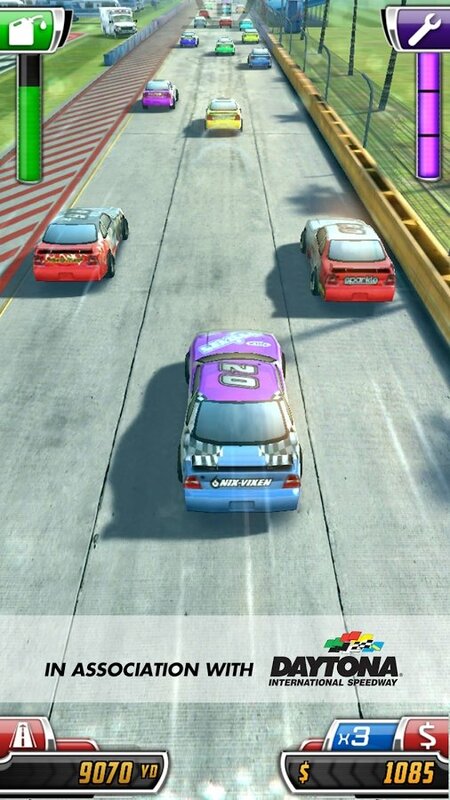 Drive your car with simple controls and carry out all sorts of maneuvers. 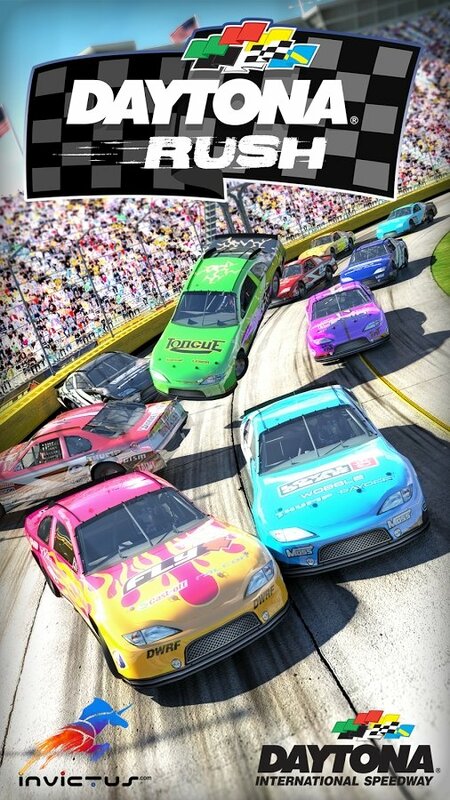 Improve your reputation as you compete and unlock new cars. Improve your car to make it faster and more resistant.